Comfortable: Made from soft, medical-grade silicone, it’s so comfortable you can’t feel it’s there. 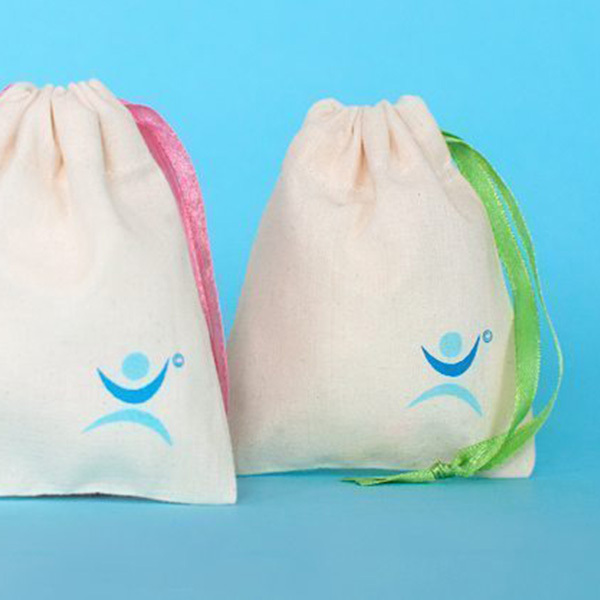 While tampons absorb 35% vaginal moisture, the Mooncup menstrual cup won’t dry you out or leave fibres behind. Convenient: Your Mooncup is always there, ready. No last minute dash to the shops, no stockpiling different absorbency pads or tampons. The Mooncup frees you from having to throw away used products or carry bulky spares (whether smuggled up your sleeve as you head to the toilet or taking up backpack space on your travels). 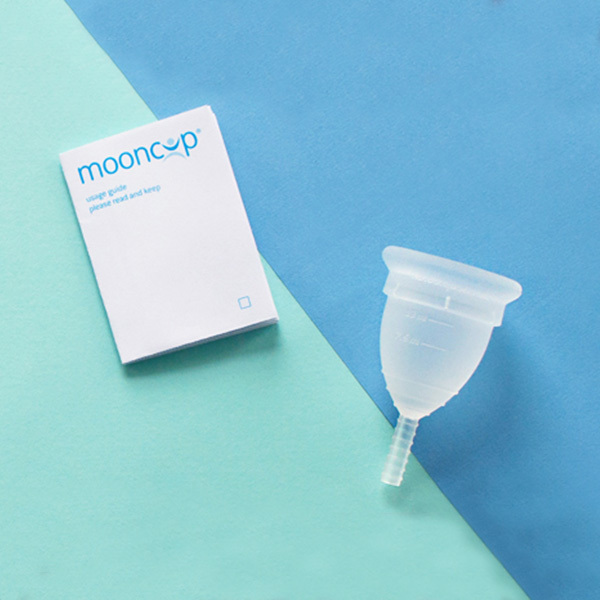 Reliable: Holding 3 x more than a regular tampon, the Mooncup gives you longer lasting protection on heavier days. And because it’s non-absorbent, it won’t cause dryness when your period’s light. Money-saving: You only need one Mooncup® that pays for itself after 6-8 months – you’re then saving that monthly spend on sanitary protection. 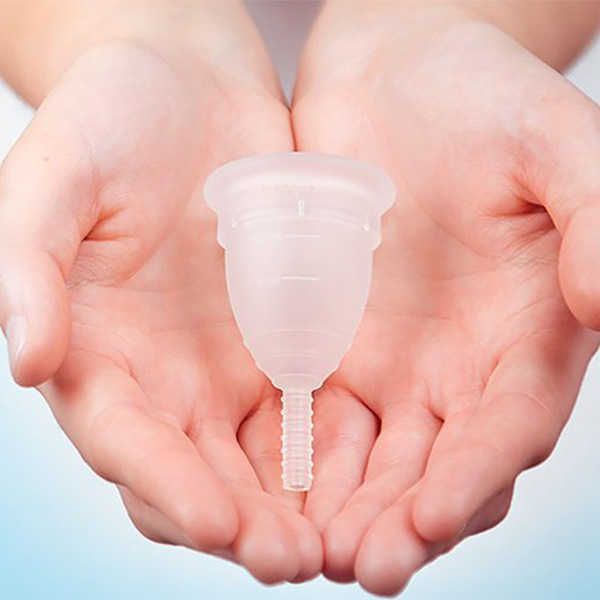 Gentle: Latex-free, hypoallergenic and containing no dyes, perfumes, BPA, phthalates, plastic, bleaches or toxins, the Mooncup menstrual cup is ideal if you have sensitive skin or allergies.